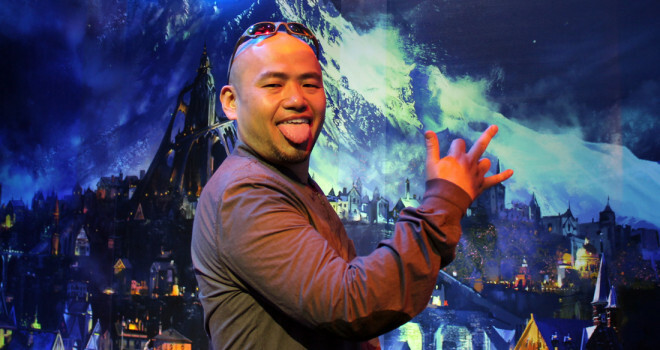 It’s not exactly news that Hideki Kamiya is not afraid to speak his mind. Recently, the Platinum Games director just found out that the Playstation 4 is not backwards compatible. The Twitter rant continued for a while. He went on to ask if PS4 owners kept their PS3, and complained that they would take up two HDMI ports. It’s not surprising that Kamiya would openly bash another company on Twitter. He’s never been one to censor himself, which makes his Twitter very entertaining sometimes. What is somewhat surprising however, is that he was unaware of the PS4’s inability to play PS3 games until now. Granted, he has been developing for the Wii U exclusively as of late, so that could explain why he’s been in the dark. Regardless, I find the situation kind of comical. Most things involving Kamiya are. What do you think about his complaints? Do you agree?